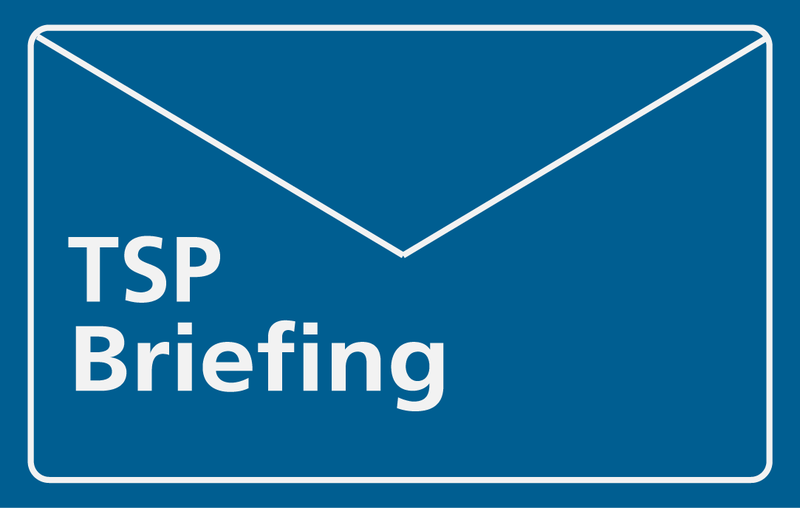 We were pleased to have the opportunity to interview Children’s Commissioner Anne Longfield OBE on 3 August, for next month’s issue of The SEND Practitioner. The interview will feature in issue 17 of the free-zine and will give an insight into the progress being made when safeguarding children’s rights and the impact that Anne and her team have had so far. Anne’s statutory duty is to champion and safeguard the rights of every child in England in line with the United Nations Conventions on the Rights of the Child. The role has been strengthened by the Children and Families Act of 2014 and this has seen the organisation’s duty of care shift to protecting and promoting the rights of children. A number of pressing questions were asked regarding mental health issues, CAMHS cuts, and SEN school exclusions. Among these vital issues, we also discussed SEN GAG funding, how legal aid has changed, and what the post-Brexit landscape could mean for children and young people’s outcomes. 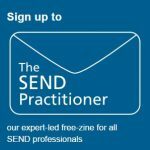 Issue 17 of The SEND Practitioner will publish in September.